We often think that fashion shows are glamourous with stunning models walking the runway wearing clothing from well-known brands and designers, but no one knows what happens behind-the-scenes. 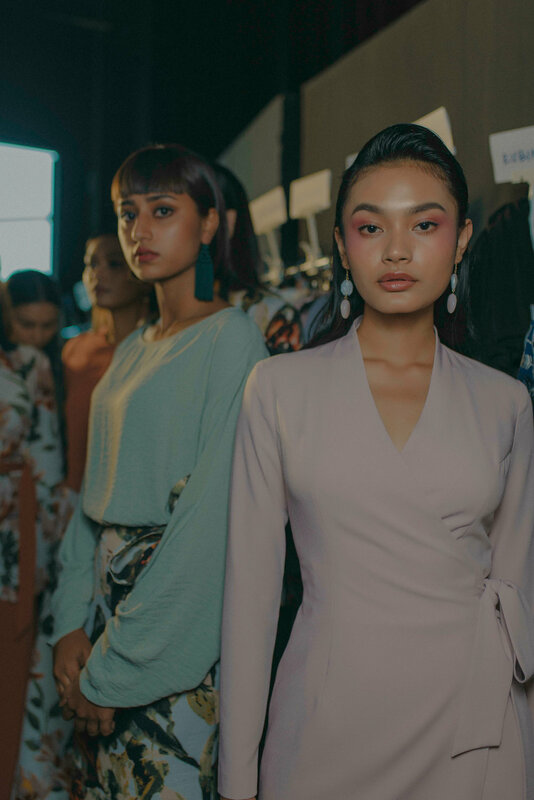 Last week, the local fashion scene was booming with the long awaited ZALORAYA 2019 Fashion Show which was held at Blackbox, Publika with three show slows; 2pm, 5pm and 8pm. 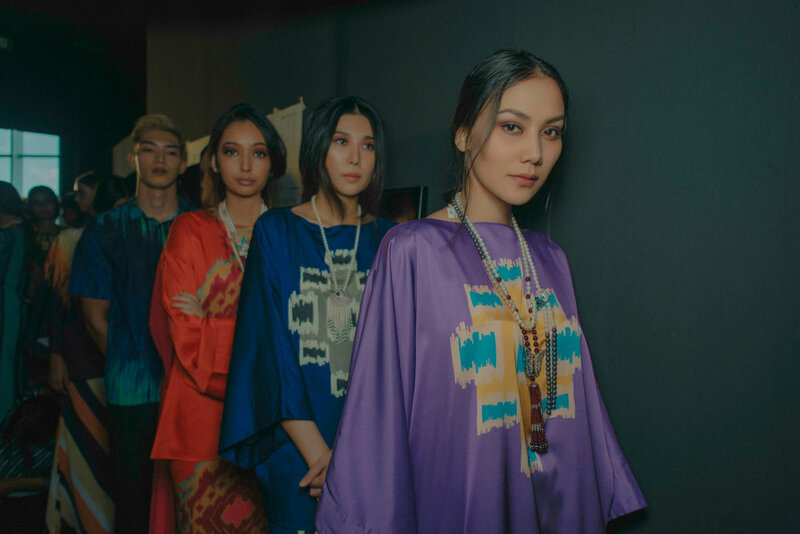 The hair sponsor, Shiseido Professional and makeup sponsor, Make Up For Ever, did a splendid job in making sure the ZALORAYA2019 beauty looks and models are on point to strut the runway. 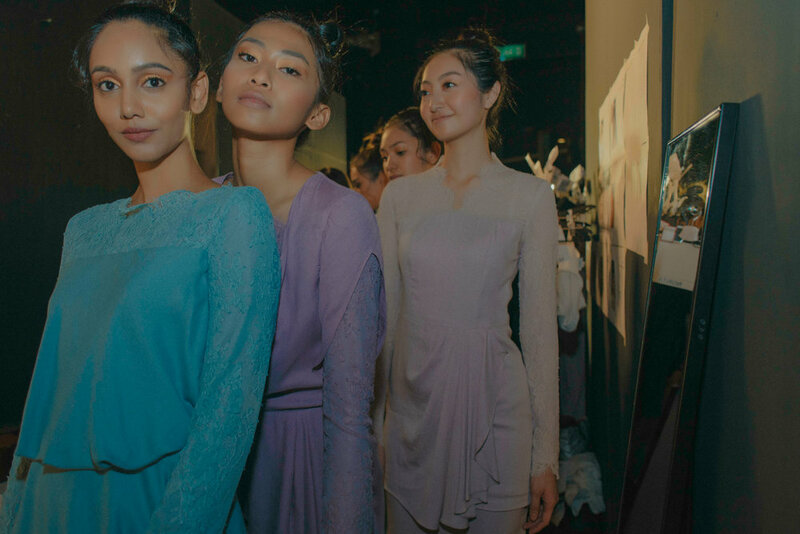 Among the familiar models walking the runway this year were Rubini, Alicia Amin, Hidayah, Natalie, Rita Suraya, Rita Nadira, Nia Atasha, Wafa de Korte, Dee Dee Nash, Natasha Noor, Sim Hui, Maccy, Wan Ying,Eleen Yong, Syaqyryn. 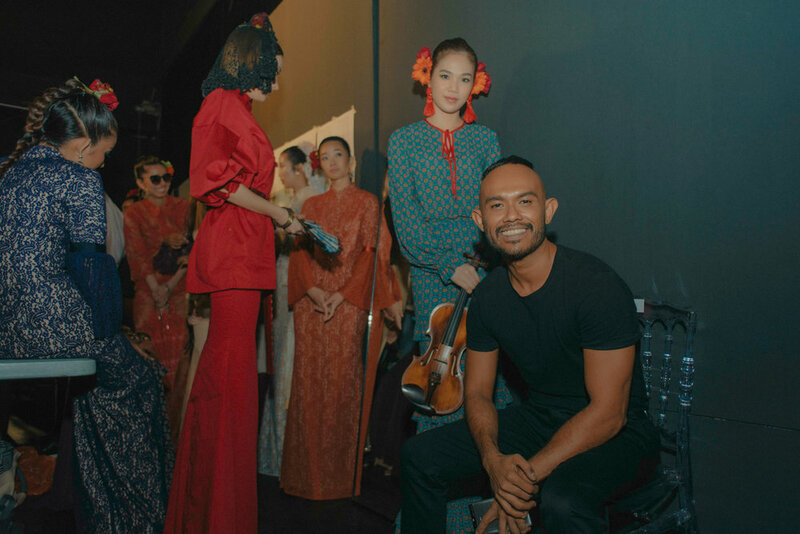 Experience the hype that occurs during the ZALORAYA2019 as we are bringing you exclusive on what happens backstage with behind-the-scene images right here. 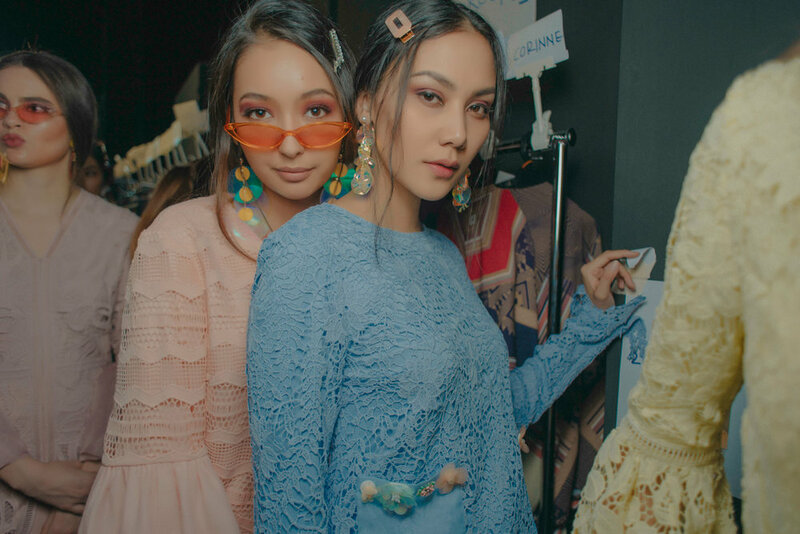 If you are excited to know what happens during the ZALORAYA2019 Fashion Show, read it here: https://thread.zalora.com.my/home/2019/3/zaloraya2019-fashion-show-pop-up-event. Hope you enjoyed the exclusive ZALORAYA2019 BTS never seen images. Til next year!